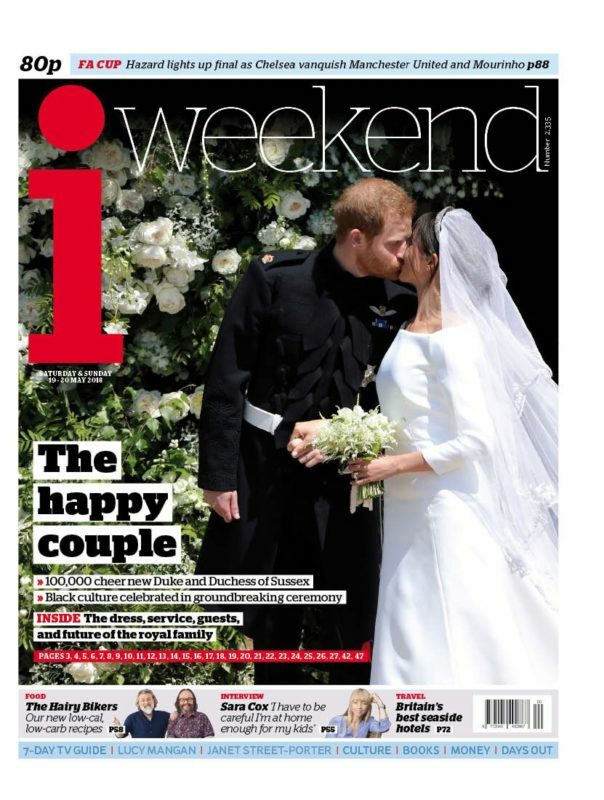 The i put out a special Sunday edition to cover the marriage of Prince Harry and Meghan Markle, offering readers 28-pages about the royal nuptials. 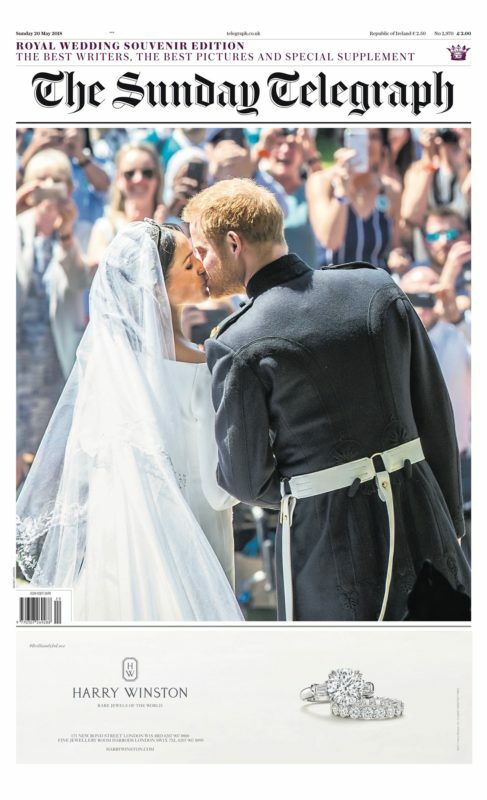 The daily i newspaper, owned by Johnston Press, regularly publishes a Weekend edition on Saturdays, but not Sundays. 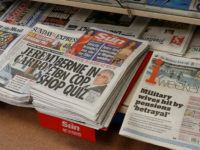 Editor Oly Duff said yesterday’s edition was a “little experiment”, including much the same content as the Saturday edition but with fresh news and sport sections and coverage of the FA Cup final. 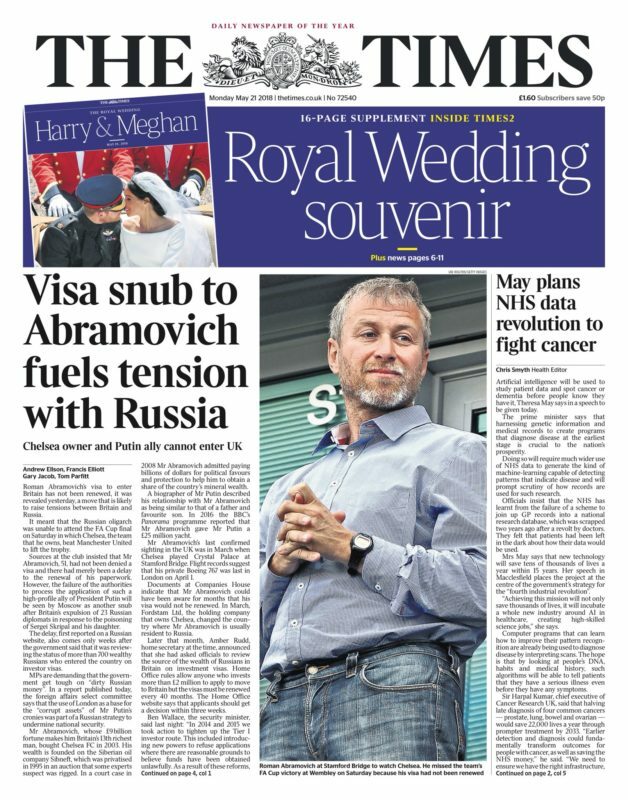 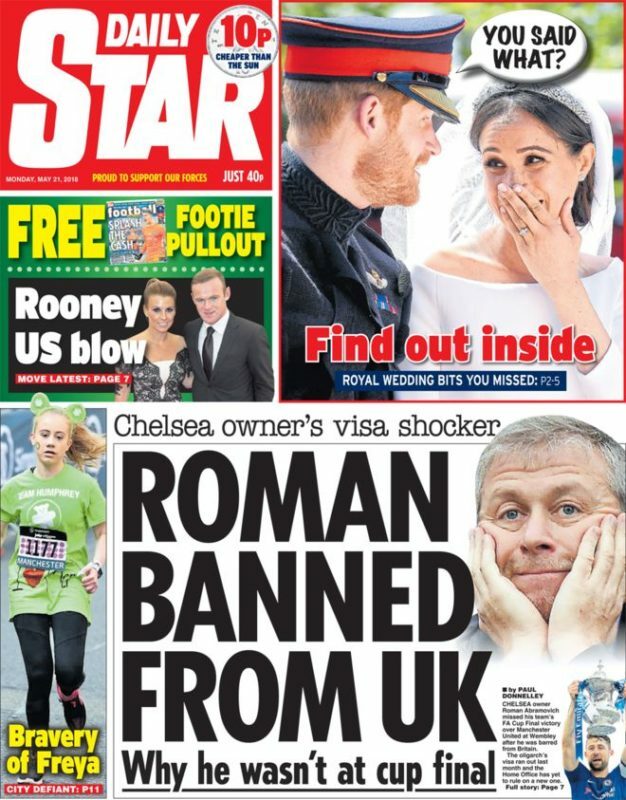 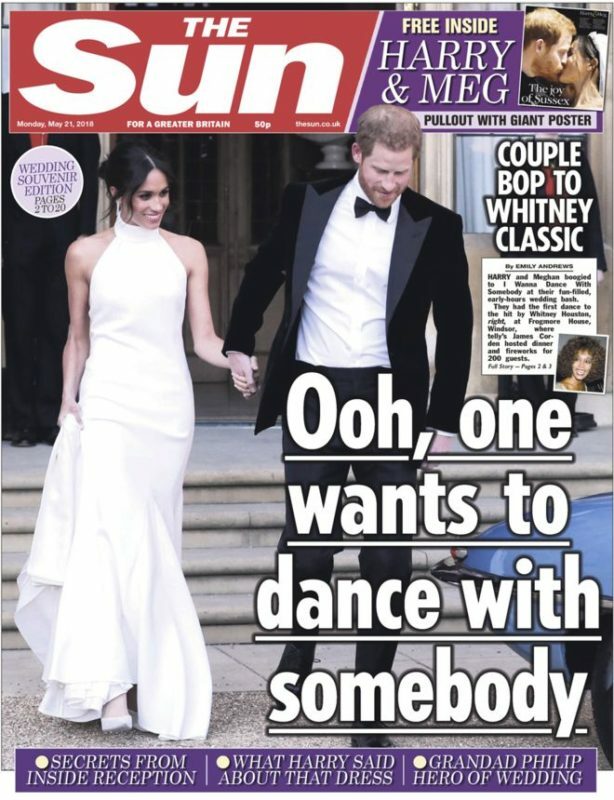 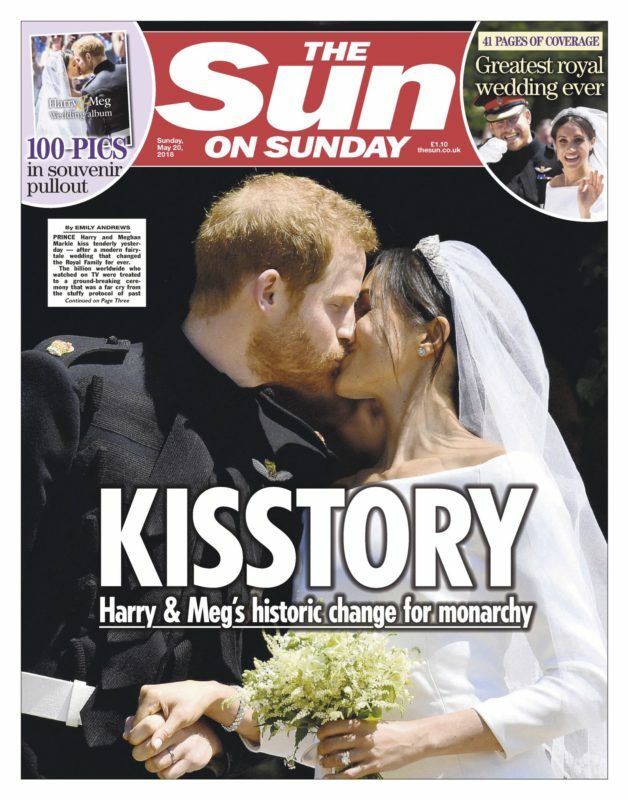 Duff said there would be a “souvenir feel to reports up front” on the Royal Wedding for the paper, which sold for 80p on newsstands. 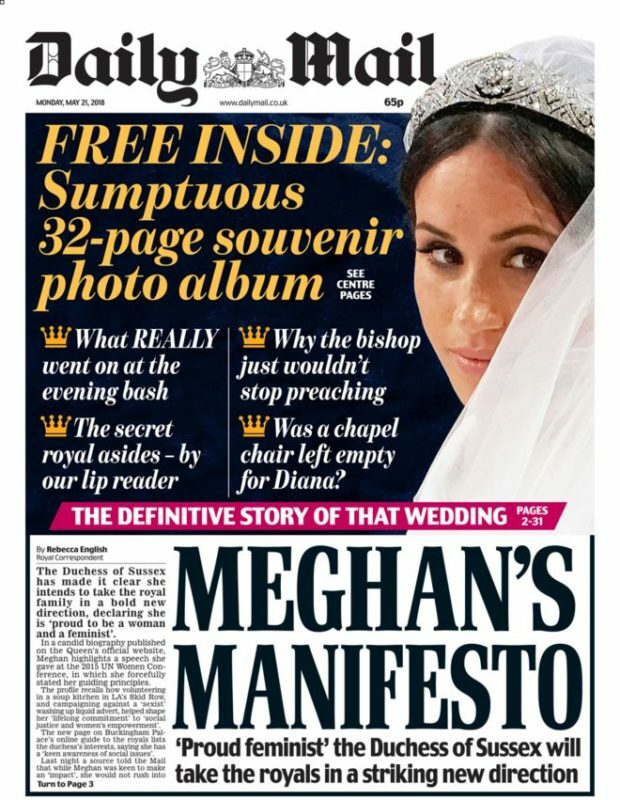 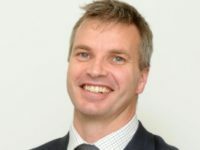 In an editorial to readers, Duff said he recognised that some i readers were “enthusiastic republicans” while others “care deeply about the [royal] family” and said the Sunday edition was a compromise between the two. 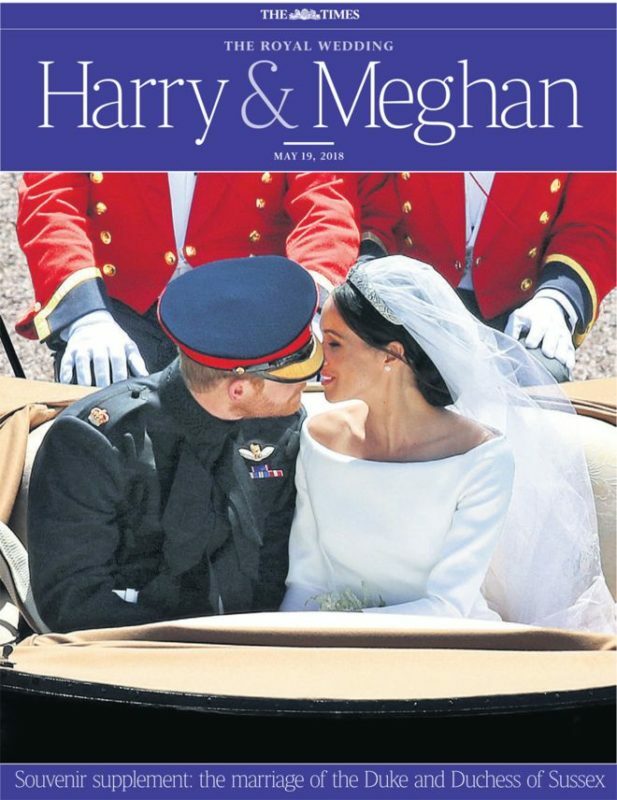 He said it would “mark the occasion for those of you who like a memento” and also hoped new readers would come across i Weekend on the newsstand and “enjoy what they find”. 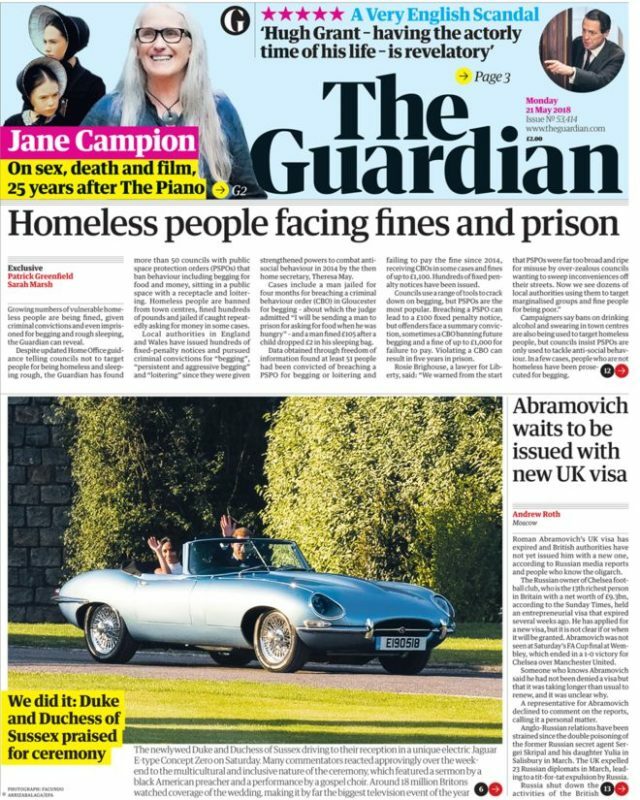 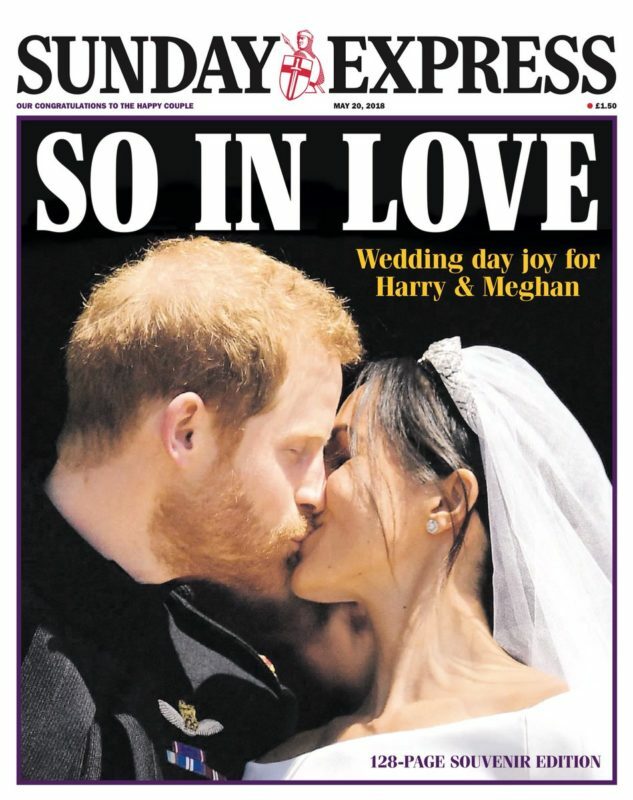 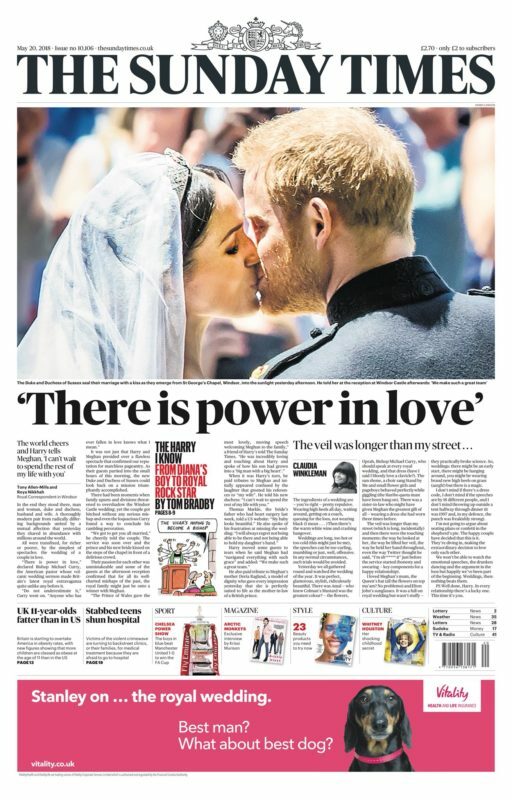 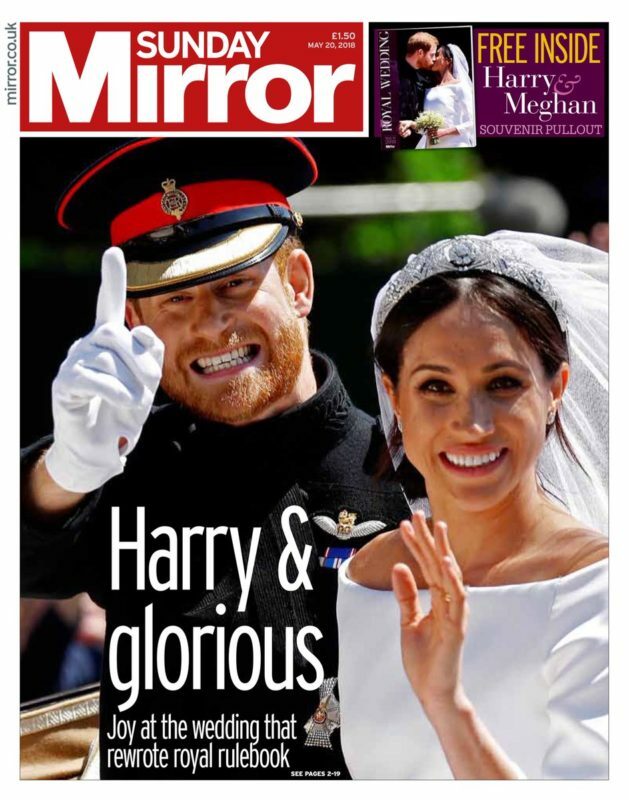 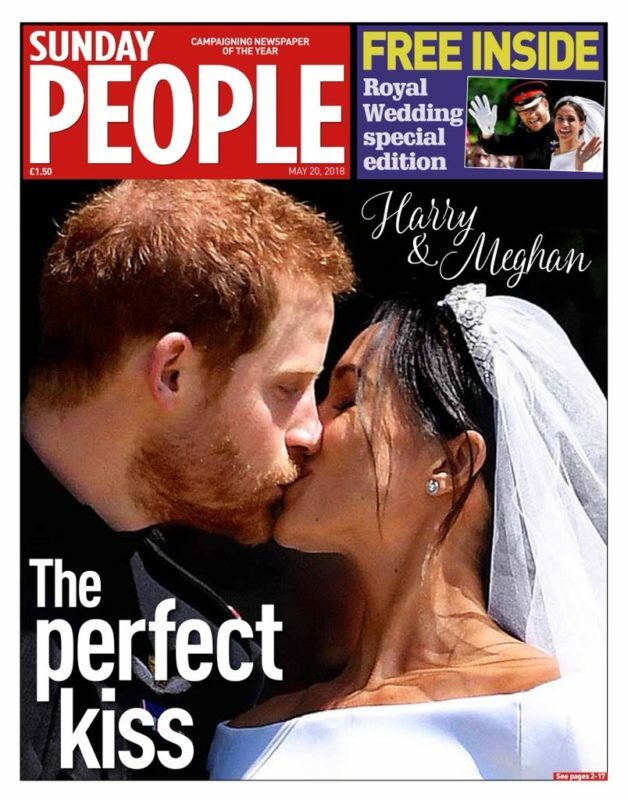 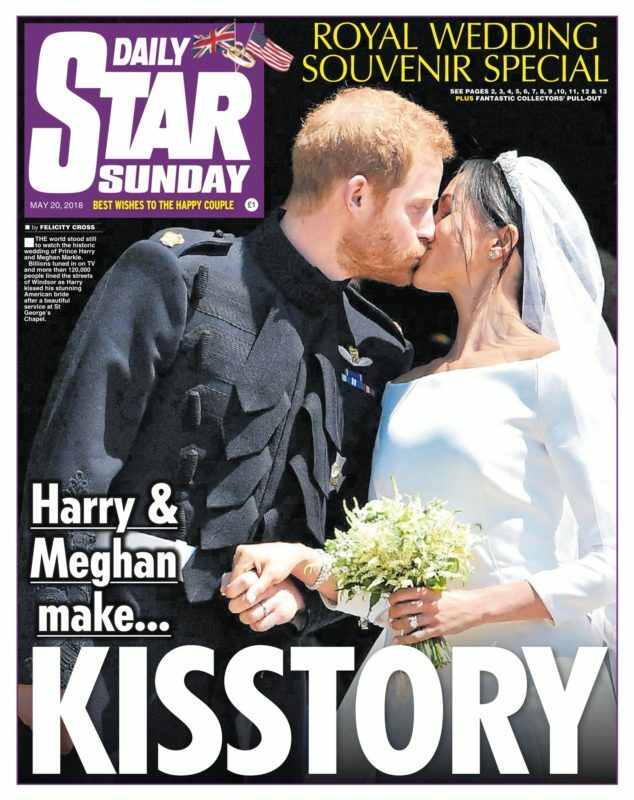 The marriage of the new Duke and Duchess of Sussex dominated the front pages of the Sunday newspapers, with many billed as souvenir editions. 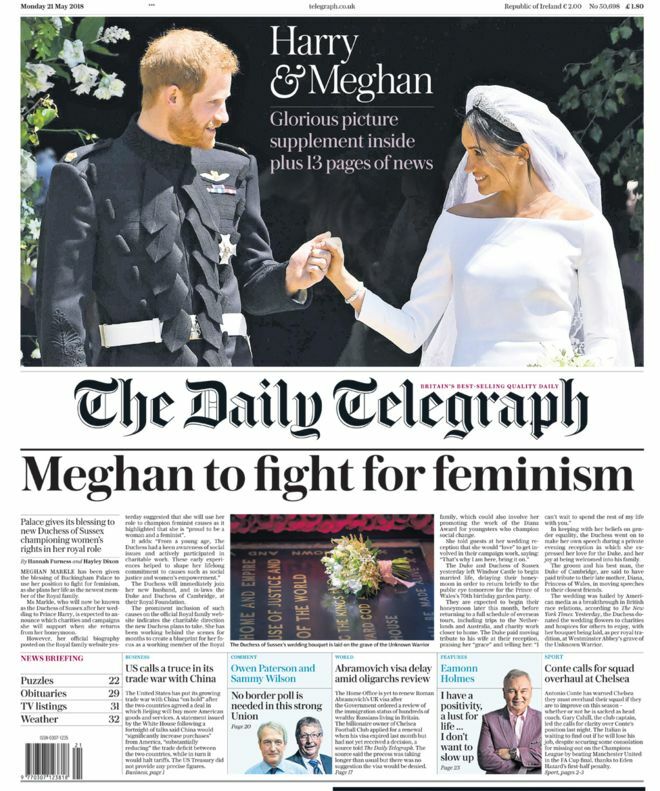 Today, the newlyweds are on every daily newspaper front page bar the Financial Times, which makes no mention of Saturday’s event. 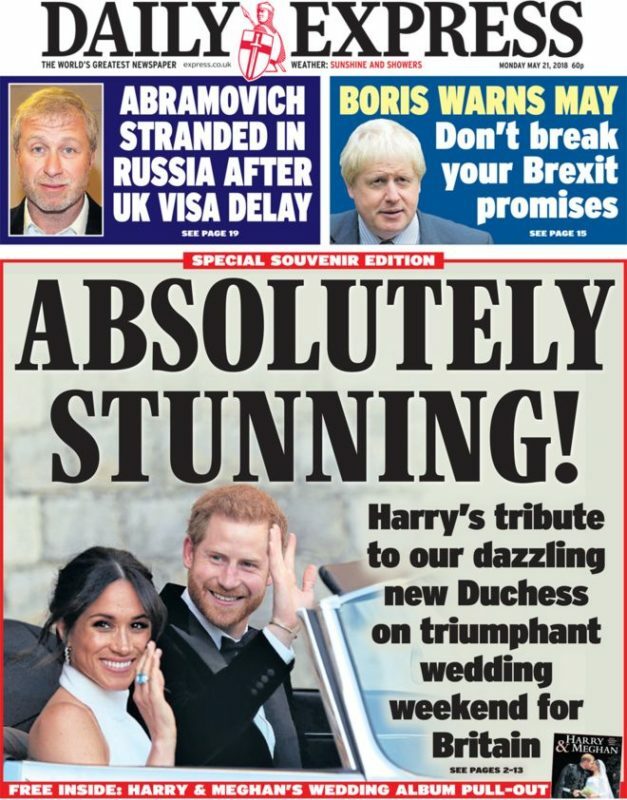 The Daily Mail is offering readers a 32-page souvenir photo album and the “definitive story of that wedding”. 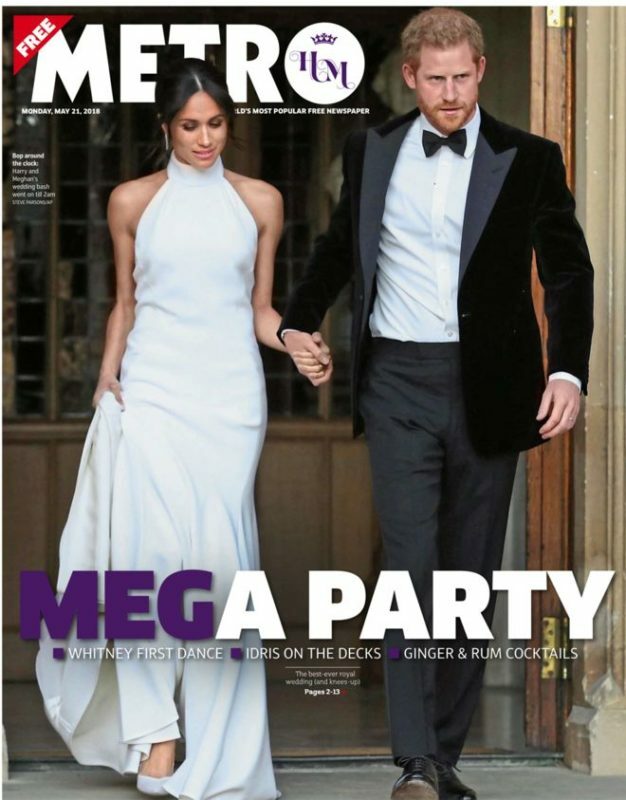 The Metro said the wedding bash was a “Mega Party” while the Times includes a 16-page souvenir supplement. 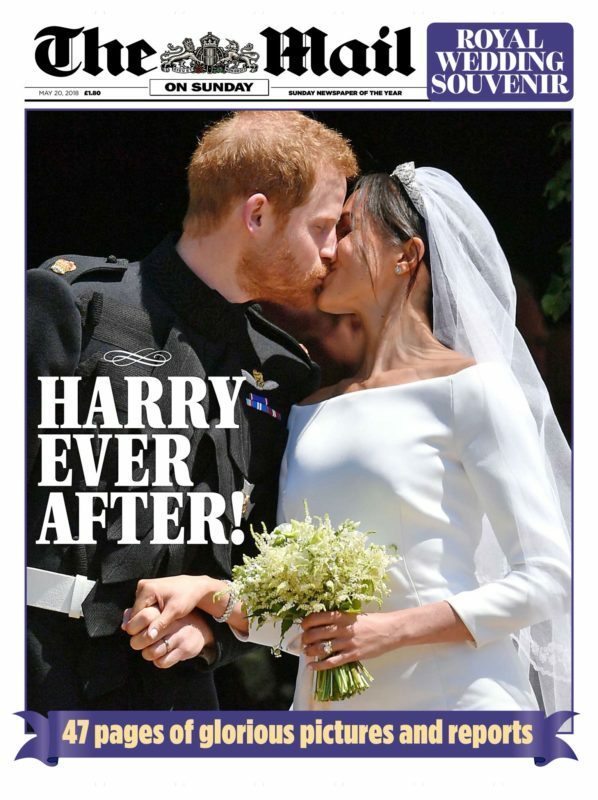 On the big day, trainee reporters studying at News Associates put together a 16-page royal wedding special edition, which went to print at 8pm – just hours after the ceremony had come to a close. 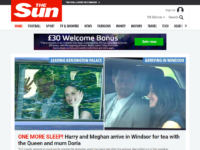 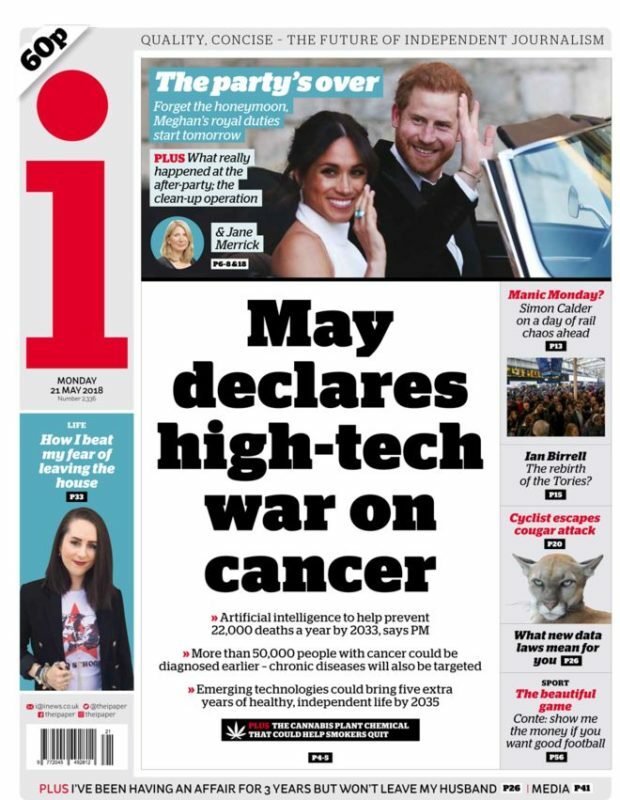 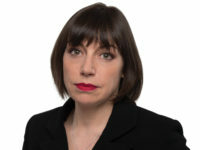 A team of 40 journalists worked to produce content, including 20 reporters at Windsor and street parties across London and a further 20 based in the office manning the picture desk, subs desks and social media channels. 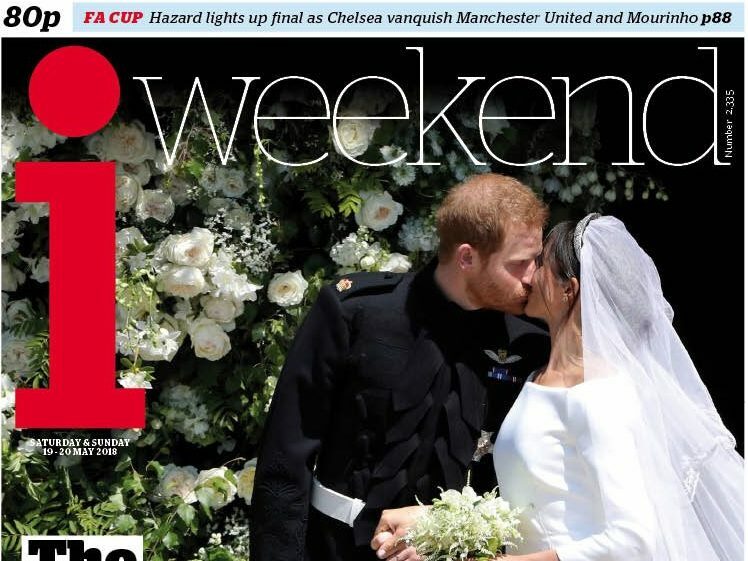 News Associates struck a deal with news agency the Press Association to use wire pictures from the wedding. 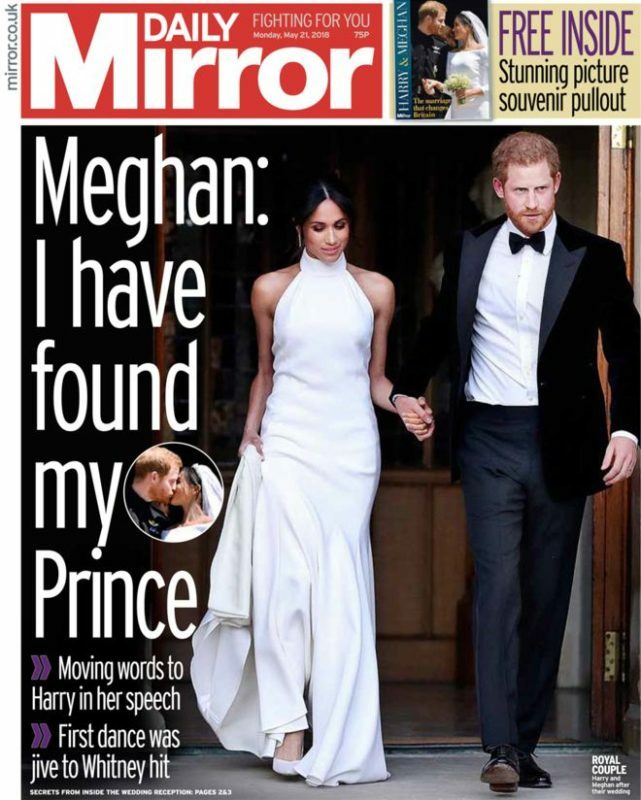 The coverage can be read online here.